On the occasion of the World AIDS Day on December 1, 2015 the mobile team of MMA’s health workers held lectures and distributed educational and preventive material in 4. 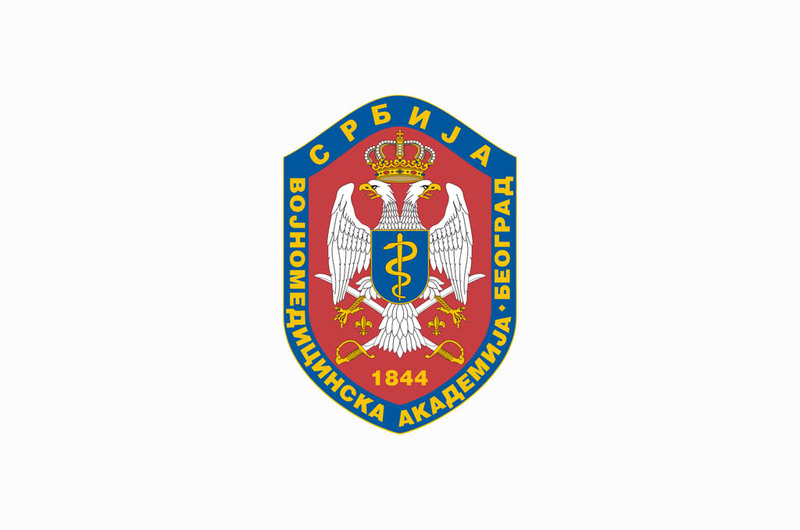 Brigade of SAF as well as activities with cadets of the MMA’s Medical Faculty and at the Military Academy of the Defence University in Belgrade. During 2015, the MMA’s mobile team of health workers educated the SAF members in Pancevo, Valjevo, Kraljevo, Vranje - Base South, Nis, Zajecar, Sombor, Topcider and Pozarevac garrisons in the field of epidemiology, about HIV prevention and other sexually transmitted infections. During lectures all attendees were offered voluntary testing and confidential advice on HIV and other viruses and infections along with filling in an epidemiological inquiry. All this was done in accordance with principles of volunteering, anonymity and confidentiality. The educational material on prevention of sexually transmitted infections including HIV was provided in cooperation with Program for HIV Prevention of the USA Defence Department.